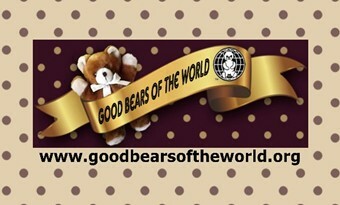 Where the collectors meet the teddy bear artists. Sneak peek, click on the bear. 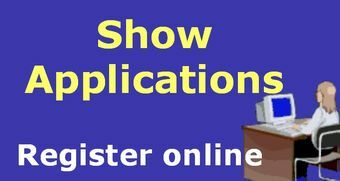 receive notices of the coming online shows. 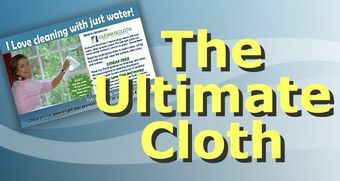 Our list is protected by Constant Contact secured site. Live in Tampa, FL and SEVEN Popular Online Shows! 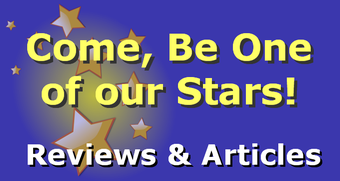 Artists and Collectors join us! 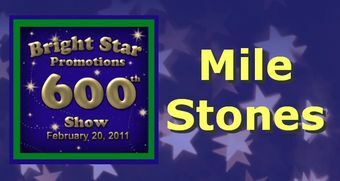 Thirty year show comes to an end. Ann Arbor was a bittersweet day! All your personal data collected is held in Constant Contact and PayPal, assuring safety with your personal inforamtion. 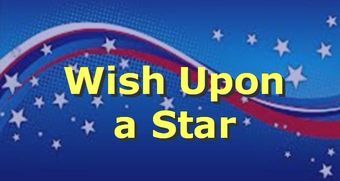 We only contact you for our coming teddy bear shows or special events and do not rent or sell our mailing lists to anyone, never ever! 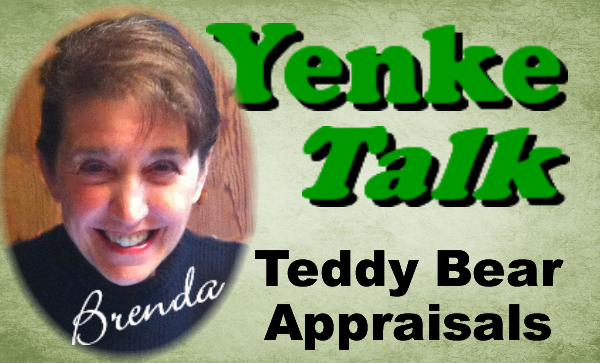 Teddy Bear Artists & Collectors! See Valerie's award winning room boxes, vignettes and diorama's, all in 1/12th scale. 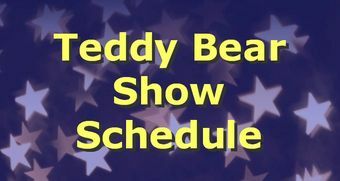 Support the talented teddy bear artists by attending a show near you! 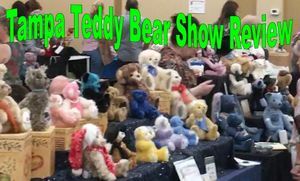 Artists are inspired and feel creative when you walk into a teddy bear show. By attending and seeing the bears in person, our industry will continue to grow and flourish. 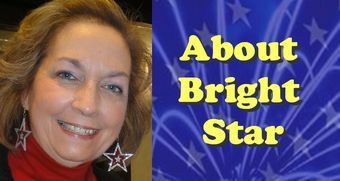 "Challenging times create welcoming opportunities"
Bright Star Promotions, Inc. sponsors quality, collectible teddy bear shows and online sales, where bear collectors enjoy meeting the teddy bear artist and buying bears. Exclusive teddy bear shows and exhibits feature unique bears made of imported mohair, synthetic plush, recycled furs and bear craft. 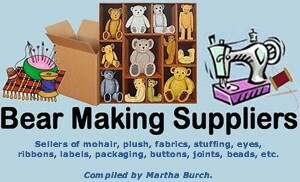 All teddy bears are hand-made by the creative soft sculpture artists many of the teddy bears have clothing and outfits. 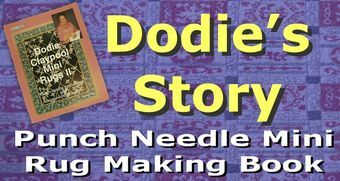 Visit teddy bear show in Tampa, FL and 7 Online Teddy Bear Shows, Bright Star Promotions sells Dodie's punch-needle miniature rug making book, User and seller of the The Ultimate Cloth that cleans with just water. 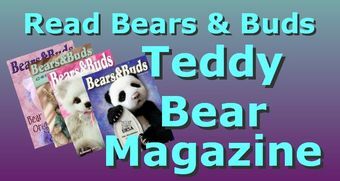 Valerie Rogers is the Publisher and Executive Editor of Bears&Buds, the online monthly, teddy bear magazine and sponsors of the annual URSA Awards Competition.